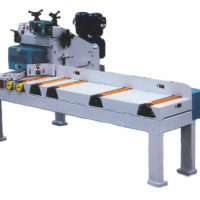 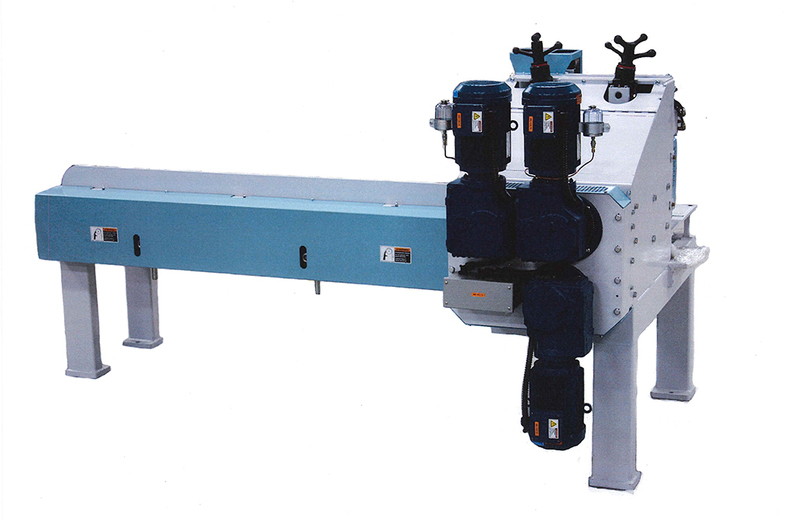 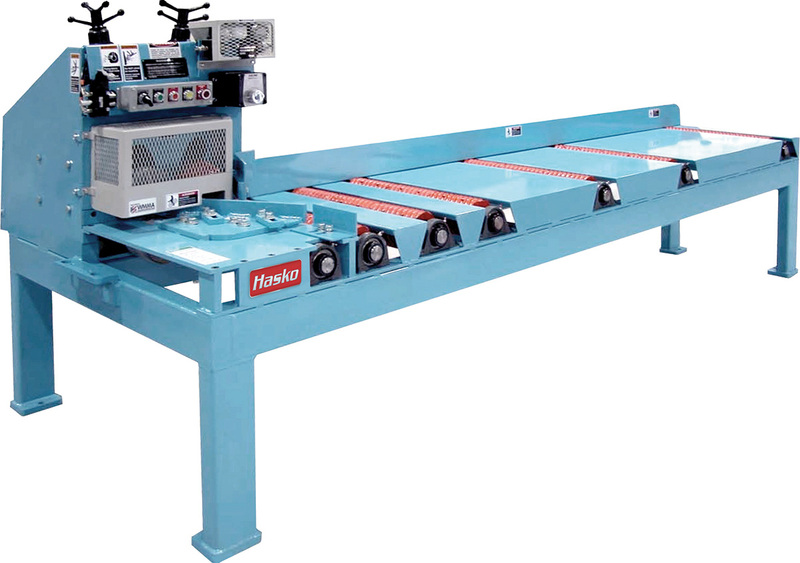 The HASKO HSFF is a 2” x 6.5” standard, up to 10” capacity, high-speed, short-stock, electrically driven feed table for continuous feeding of random length strips to matchers and moulders. 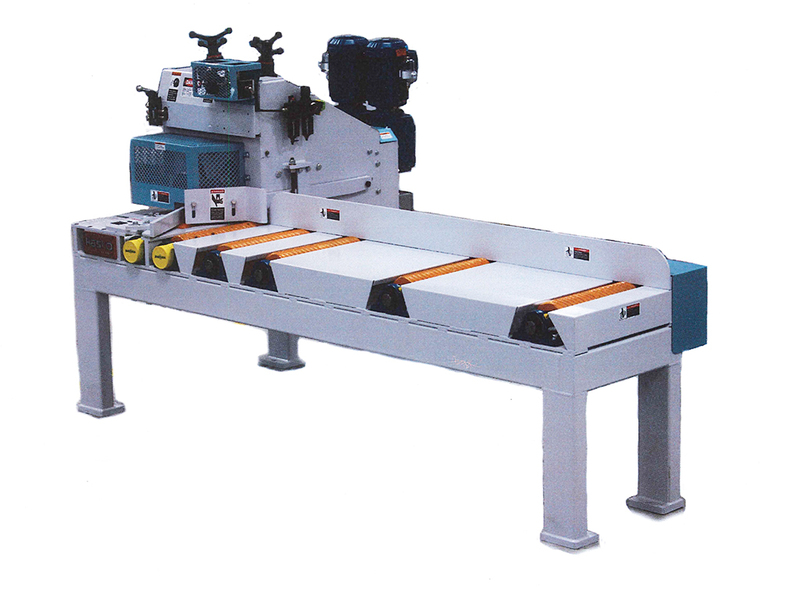 Designed for high-speed random length lineal feeding, the HASKO HSFF is ideal for flooring machines, moulders and special applications. 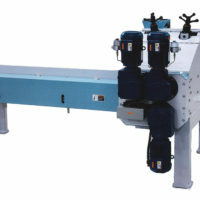 It can singulate a mix of short, long, and random length material, operating at feed speeds up to 350 lineal feet per minute (with a maximum speed of 550 FPM) or optionally to 550 FPM (with a maximum speed of 750 FPM).